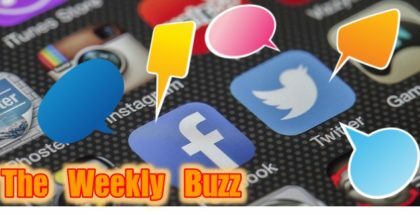 Here at PorchDrinking.com, we ran a series in August titled “the OGs of Craft Beer,” in which we featured classic or well-known beers that have helped to define and grow craft beer culture throughout the country. 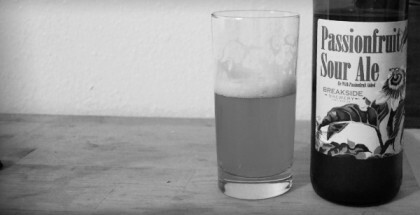 One beer featured in our series was Dead Guy Ale from Rogue Ales, a beer born in 1990 when the craft beer wave was in its infancy. Rogue Ales, established in 1988, is one of the true OGs of craft breweries and we’re proud to be featuring them today. Jack Joyce founded Rogue Ales in Ashland, Oregon but the brewery moved to Newport, Oregon shortly thereafter. In order to secure the first lease for the brewery, Joyce struck a deal with Mo, owner of Mo’s Seafood and Chowder in Newport. As the story goes, Mo had always wanted to live in a brewery so she rented space to Jack on the one condition that the brewery would feed the fisherman to help support the wider Newport community. 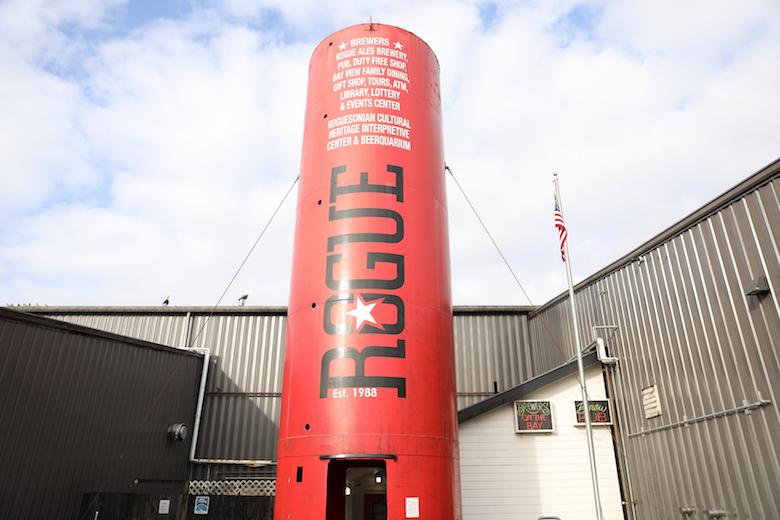 Today, Rogue’s primary brewery is still in Newport although it now houses both brewing and distilling and Rogue Ales itself has grown from a small craft brewery in southern Oregon to a worldwide brand. In addition to brewing beloved beers such as Dead Guy Ale and Chocolate Stout, Rogue operates a striking array of businesses while managing to stay true to their local roots. Rogue started distilling in 2003 and currently offers three types of whiskey and two gins. They began farming in 2008 in Independence, Oregon, 77 miles from their brewery in Newport. According to Rogue President Brett Joyce, this is a critical piece of what makes Rogue’s products so compelling and so darn tasty. The Rogue farms grow hops, botanicals, fruits and vegetables. In addition to the spirits mentioned above, Rogue produces sodas from the produce grown at the farms including a Honey Orange soda made with honey from 7,140,289 bees (exact number provided by Joyce). 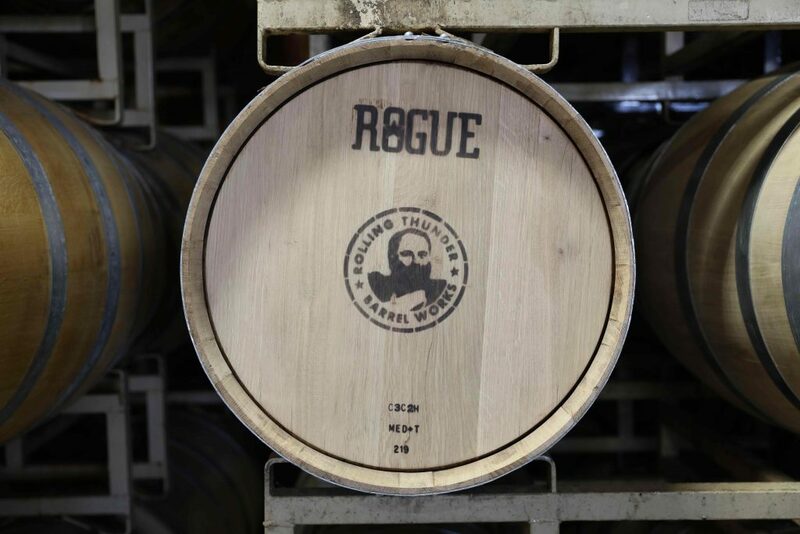 Finally, Rogue has its own cooperage that makes barrels out of Oregon oak and American oak. In yet another reminder of their ties to the local community, their cooper, Nick Linquist, is the son of Rogue’s first employee. But aside from exploring new businesses and business models, how has Rogue managed to stay relevant for so long? According to Joyce, the secret ingredients are “creativity, innovation and a relentless desire to dare, risk and dream.” This commitment to innovation has been present throughout Rogue’s 30-year history but perhaps the most ambitious example is Rogue’s barrel-making arm. Joyce also pointed to the fact that Rogue gives their brewers complete freedom to experiment and brew whatever strikes their fancy. “This creativity has led to some of our new favorite beers, such as Straight Outta Newport and Combat Wombat,” Joyce said. At the time of writing, Rogue’s brewers have some notable innovations in the works. They set some yeast traps around the farm in Independence and the Newport brewery to see if they can cultivate wild yeast. Thus far, they’ve brewed one beer with it and the feedback from internal employees is that it was tasty, but not quite release-ready. 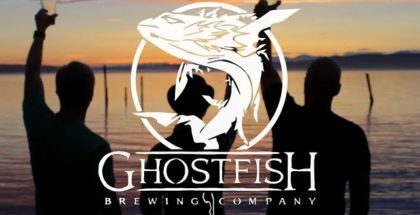 They are also harvesting salt from Yaquina Bay on the Oregon coast with the goal of using it to brew a Gose. Our Graphic Designer Evan is sporting a new wallet thanks to @mindysbeergear. She doesn’t just recycle beer labels, she upcycles them and that’s why we’re naming her August’s #RogueoftheMonth. DM us for your prize, Mindy. Rogue had a busy summer: They released Combat Wombat (a sour Northeast-style IPA with grapefruit and blood orange, made with Australian hops), Marionberry Sour (Rogue’s first sour made with all farm ingredients, including 162,500 berries in each batch) and the Charlie 2018 (a strong ale named after Charlie Papazian, author of “The Complete Joy of Homebrewing”). 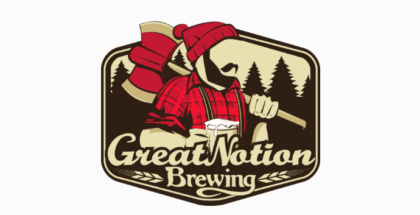 So what’s next for the brewery? Even more releases. They just released this year’s Pumpkin Patch Ale, which will be hitting shelves this month, as well as Dead ‘n’ Dead and Dead Guy Ale in 12-ounce glow-in-the-dark cans. Keep your eyes open for these releases at your local bottle shop and be sure to stop by the Rogue Ales booth to taste other winners at this year’s GABF.